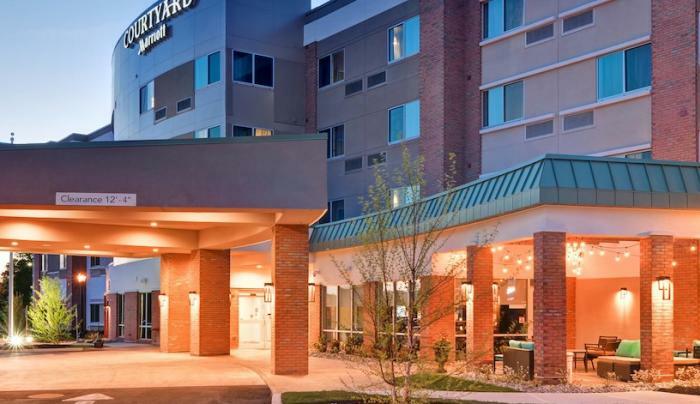 The all new Courtyard by Marriott is ideally located in central Long Island less than an hour away from NYC, the Hamptons, under 20 minutes from Macarthur airport and Republic airport flight terminals Sheltair, Atlantic Aviation and Talon Air. We are close to the beautiful beaches of New York, and minutes from the Hauppague industrial park. Our new spacious guest rooms offering SMART televisions for entertainment, wireless internet, great work space, and a perfect night sleep in our beds. Our hotel is home to The Bistro - Eat. Drink. Connect.